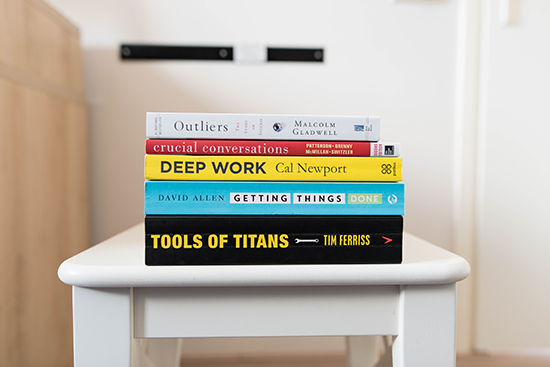 Here are two e-Books I read and thoroughly enjoyed. Both of these books were written in such a way that I didn't want to put it down, so I stayed up well past my normal bedtime eagerly reading. I am now recommending them to you to read. Let me know if you have read them and if so, what you thought. I could say that the author approached me personally and invited me to read this book, and in a round about way he did. But what really happened was a product of some good social media marketing via Twitter. I can't remember if he followed me first or I saw re-tweet of his that piqued my interest, however I started to follow and decided that I would like to read this book. The price was right too. 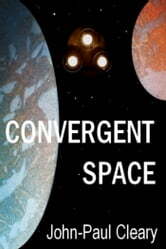 I purchased my copy from Kobo here Convergent Space, currently it is selling for a little under Five Ozzie Dollars. Or click here to grab a copy from Amazon, were Wolf's Books may receive a commission. (edit) The second book, set in the same universe, The Shadow Ship is also available. I enjoyed this one even more. For nearly a century mankind has been at war with an alien race that no one has ever seen. The war has reached a stalemate. Lieutenant Commander Stuart of the solo scout ship Pegasus is ordered to transport a group of scientists outside of the galaxy to test a device that could turn the tide of war to mankind's advantage. It is outside of the galaxy that Stuart discovers a star with a single planet hidden from the galaxy by intergalactic dust. On the planet lies a secret that will answer questions of human origins and ultimately decide the fate of the entire galaxy. 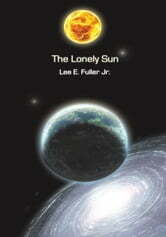 Click here to grab your copy of The Lonely Sun at Amazon, were Wolf's Books may receive a commission.